Police have arrested a man on suspicion of a “racially aggravated assault” on a pregnant woman who has since lost her unborn child. A 37-year-old man from Milton Keynes has been detained and remains in custody. The 34-year-old victim was shopping in Milton Keynes when a man racially insulted her and kicked her in the torso, the BBC reports. 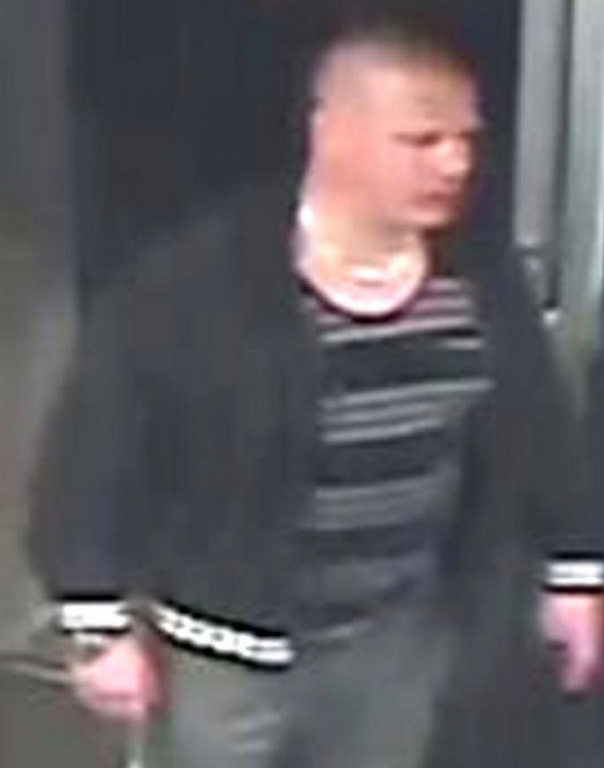 Yesterday, Thames Valley Police released a CCTV image of a man they wanted to speak to in relation to the incident which happened on August 6. After following the victim to her car, the suspect also assaulted a 40-year-old man by hitting him over the head with a bag of ice and a bottle. Both victims were taken to hospital and later discharged, but it has later been found that the female victim devastatingly lost her baby. This racially aggravated assault had absolutely devastating consequences for the victim, who lost her baby as a result of the attack. Our thoughts are with her and her family at this incredibly difficult and sad time.